Enjoy your New Year moment with Novotel. 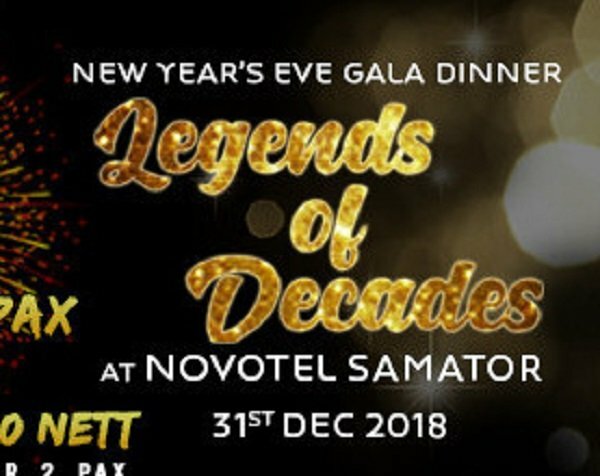 Let's join in New Year's eve Gala Dinner at The Grand Ballroom Novotel Samator ! !